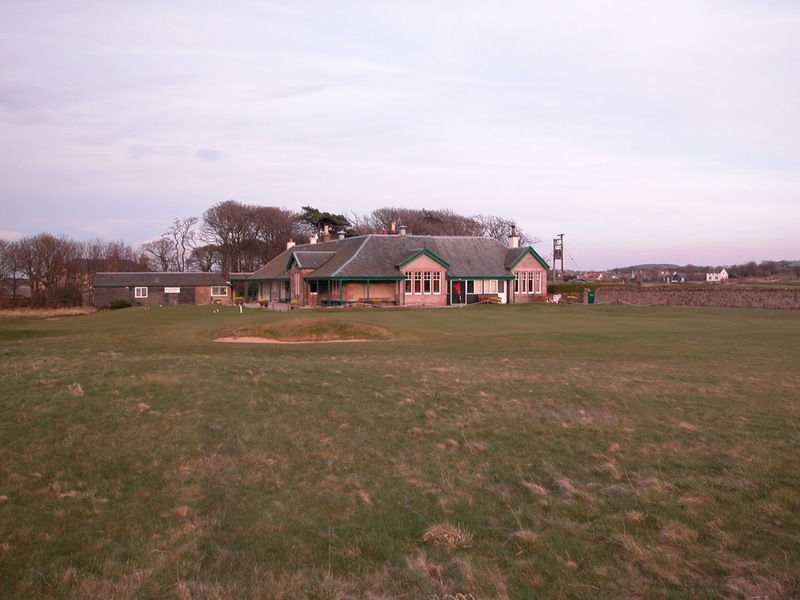 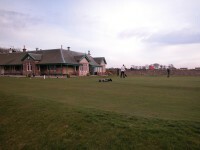 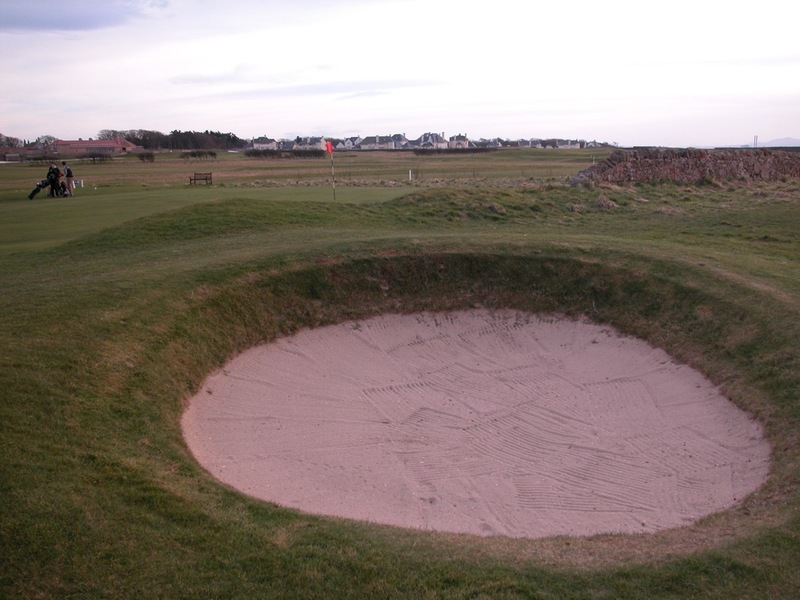 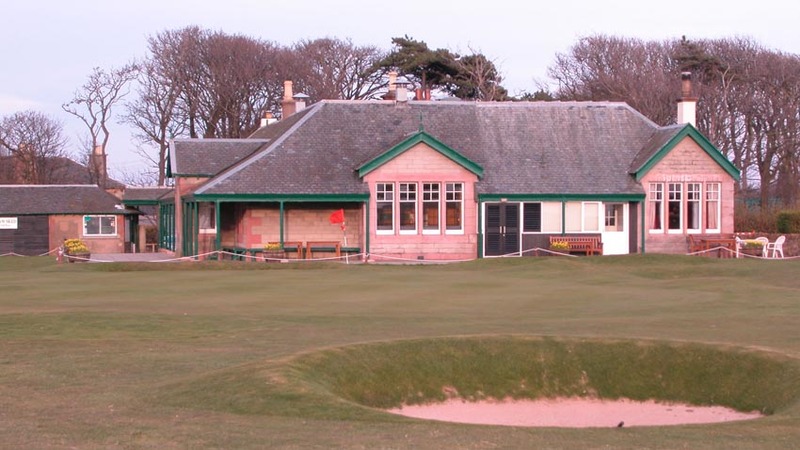 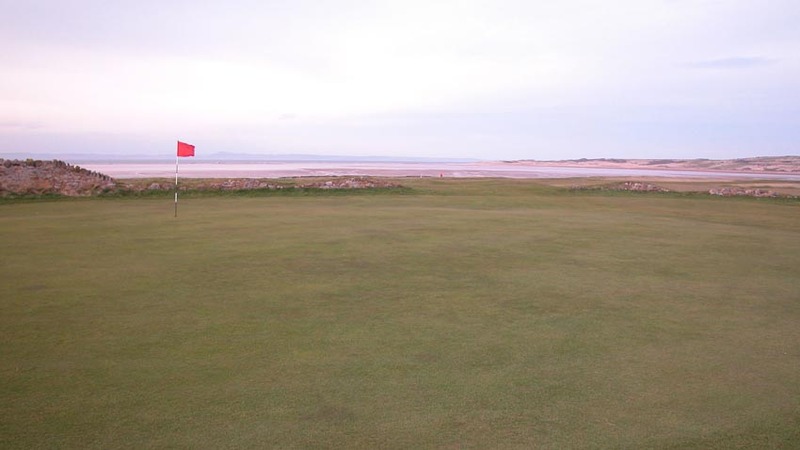 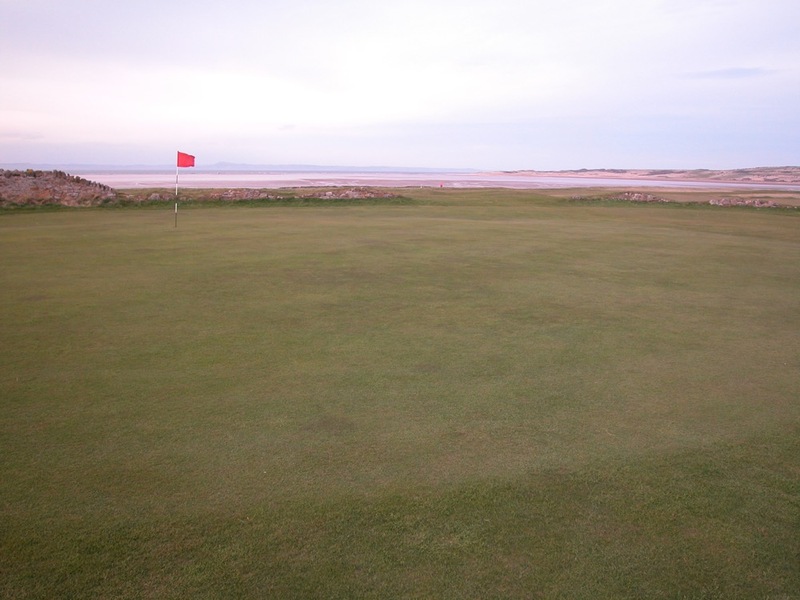 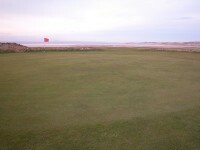 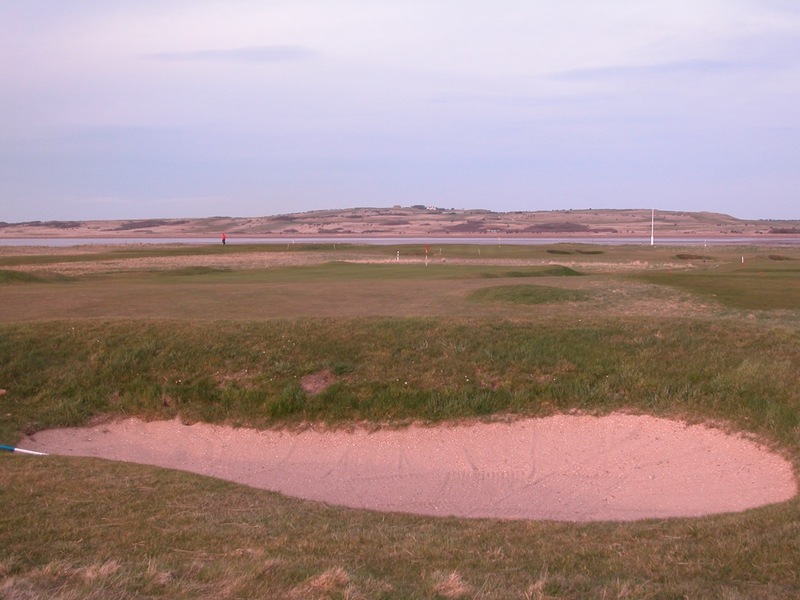 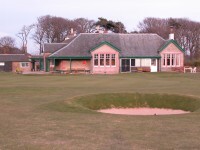 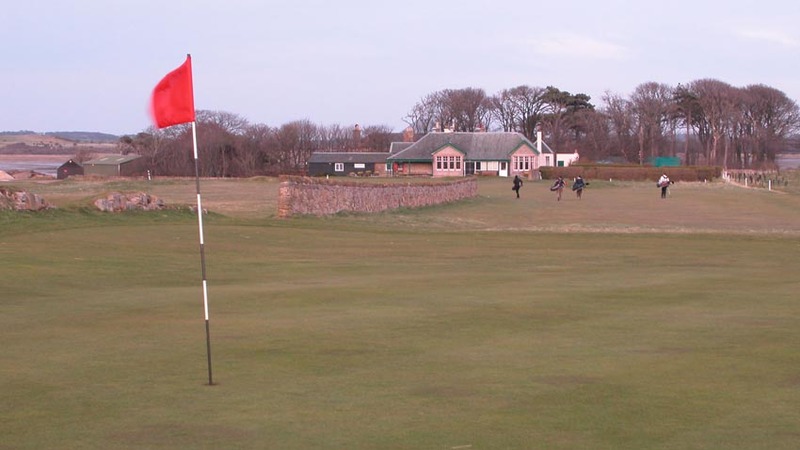 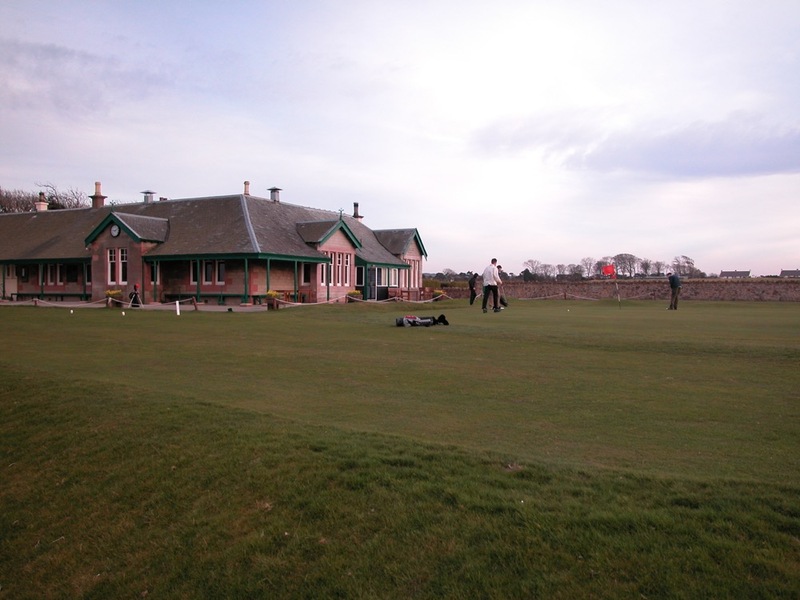 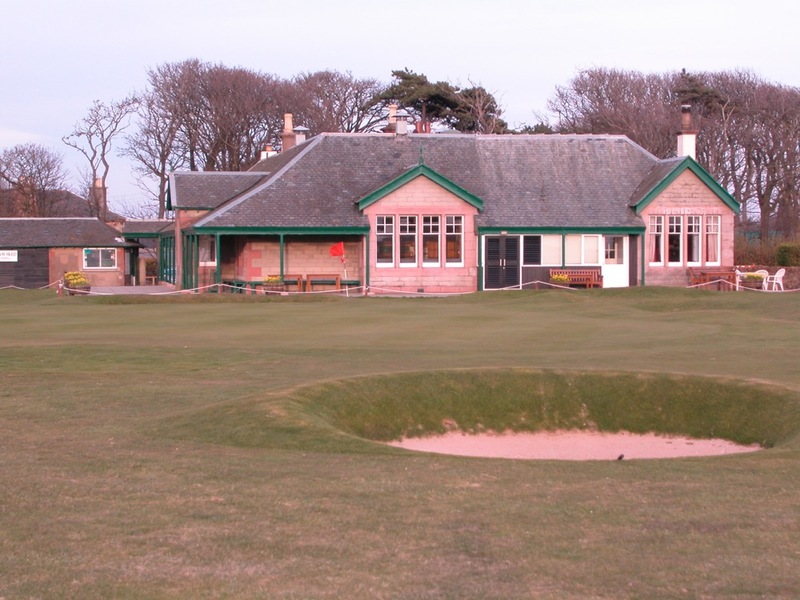 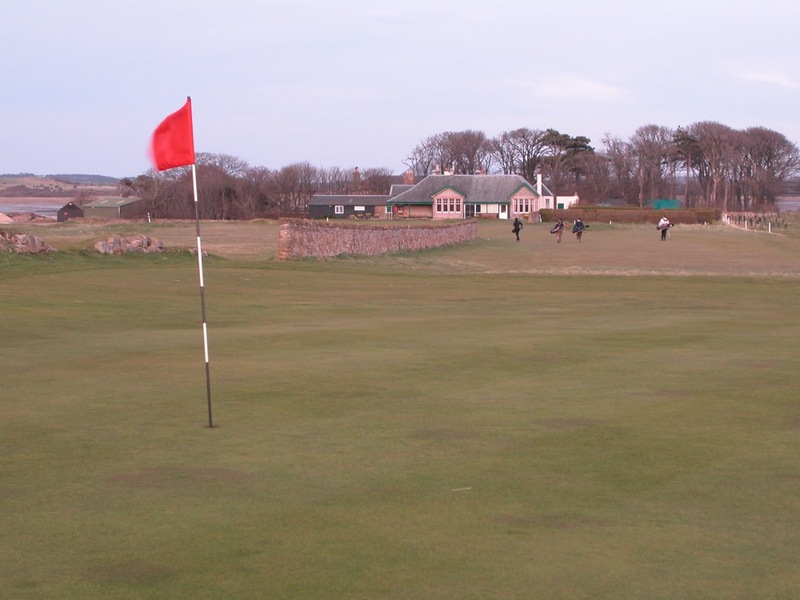 For a late afternoon round in the Edinburgh Scotland area, we could think of no better place than the quaint and charming Kilspindie Golf Club in Aberlady, just down the road from Gullane. 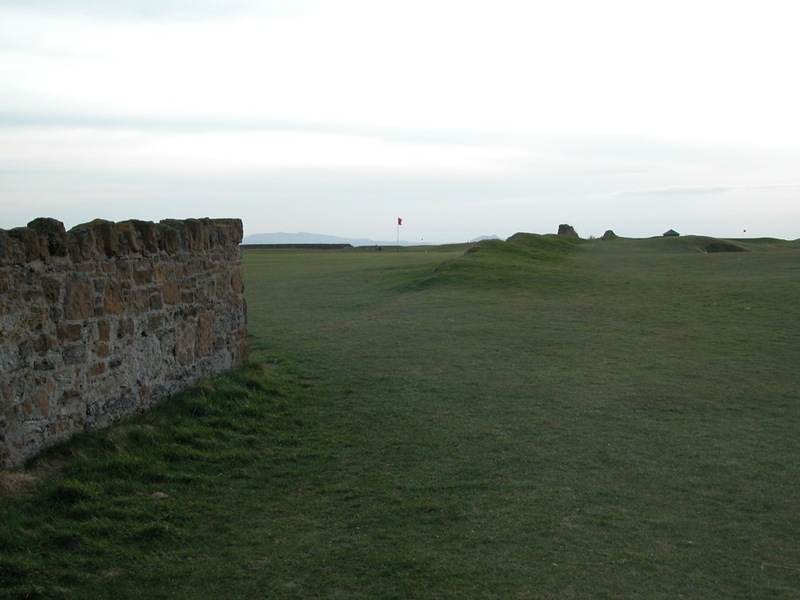 An ancient club, in fact the original Luffness Golf Club (before Luffness “New” came about in the late 1800’s), Kilspindie Golf Club is a fun, links-style, even quirky golf course not even measuring 6000 yards, but so much fun. 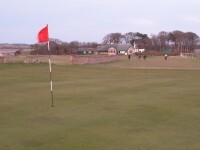 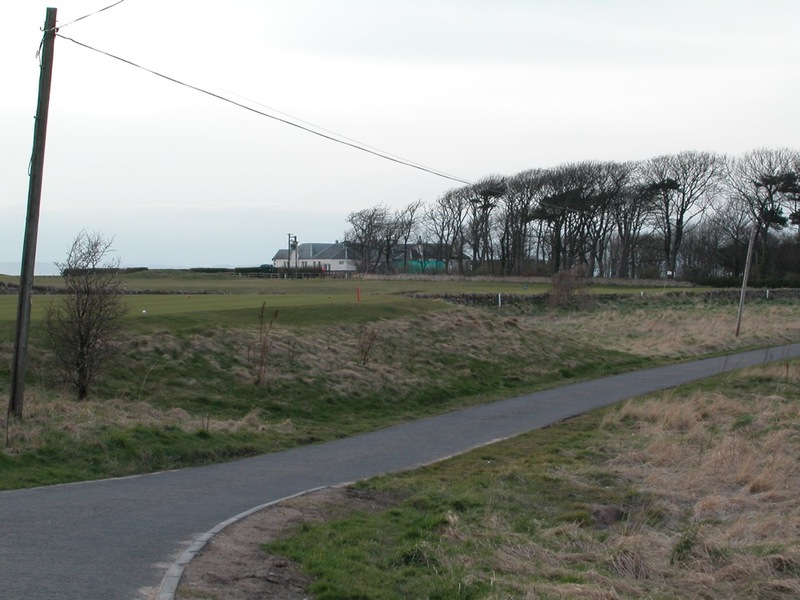 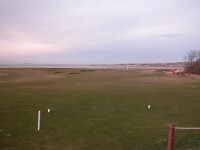 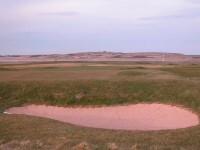 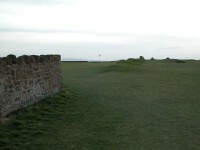 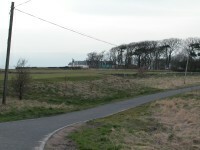 The finish at Kilspindie Golf Club is especially entertaining, two short par-4s, with the green on 17 hidden behind an old stone wall, and 18 not even a full driver back to the old Kilspindie Golf Club clubhouse. Inside the Kilspindie clubhouse, you will find one of our favorite “19th holes,” a room that serves both as bar, club room, and locker room, with lockers on the walls! 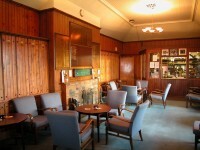 Bring your jacket and tie and have dinner in the adjacent dining room. 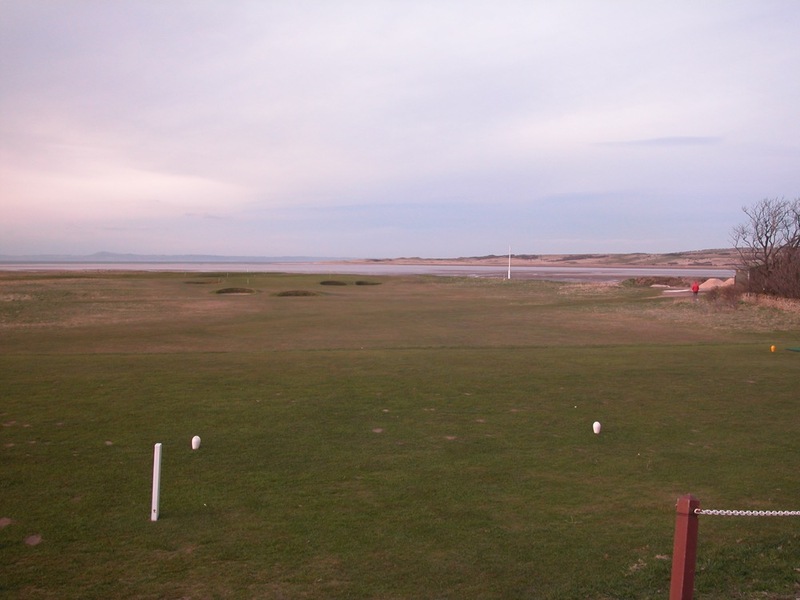 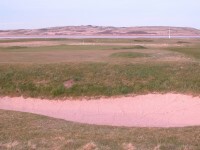 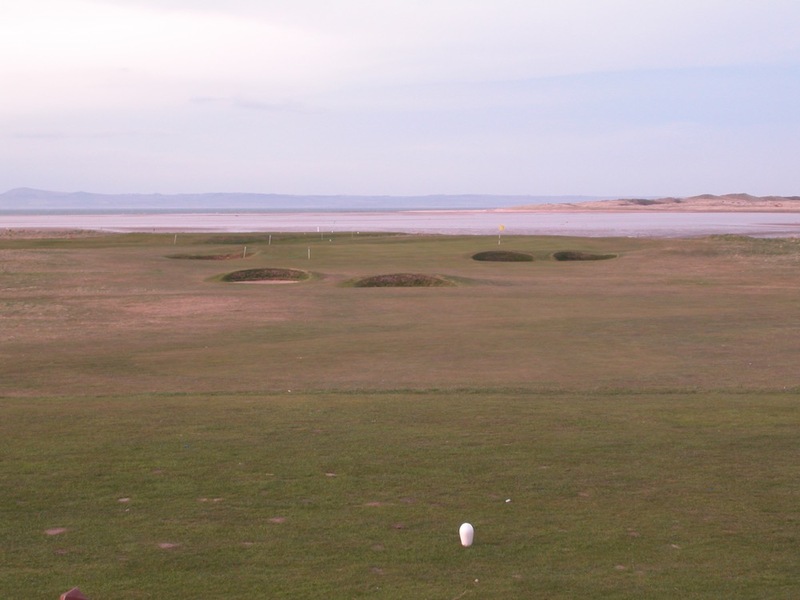 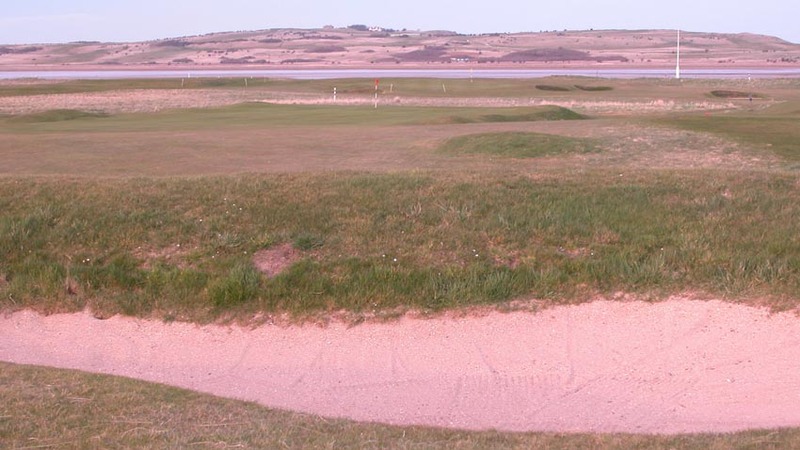 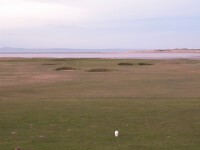 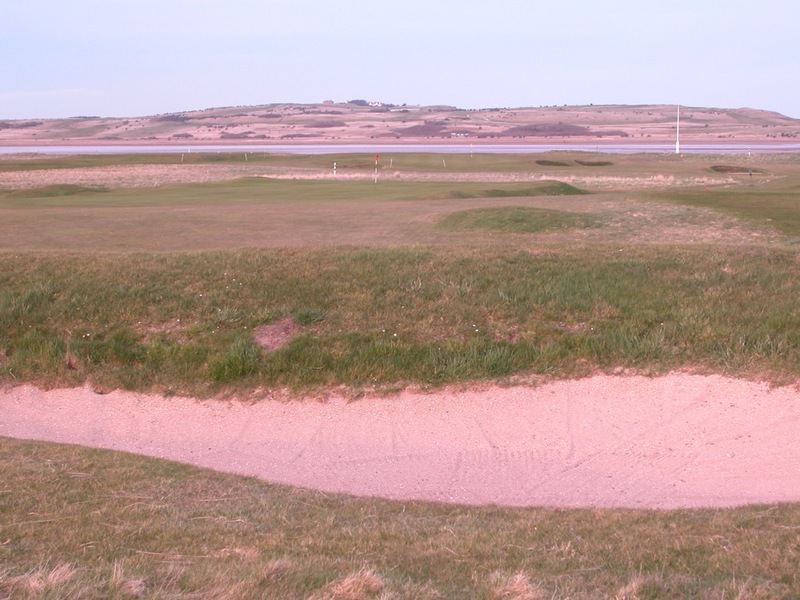 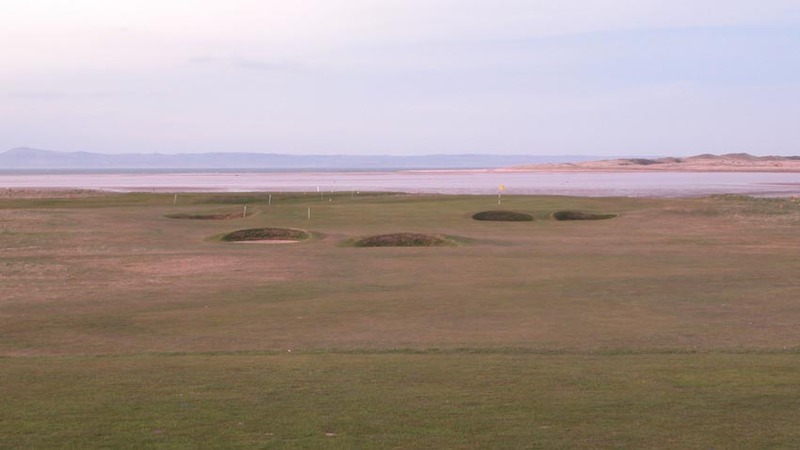 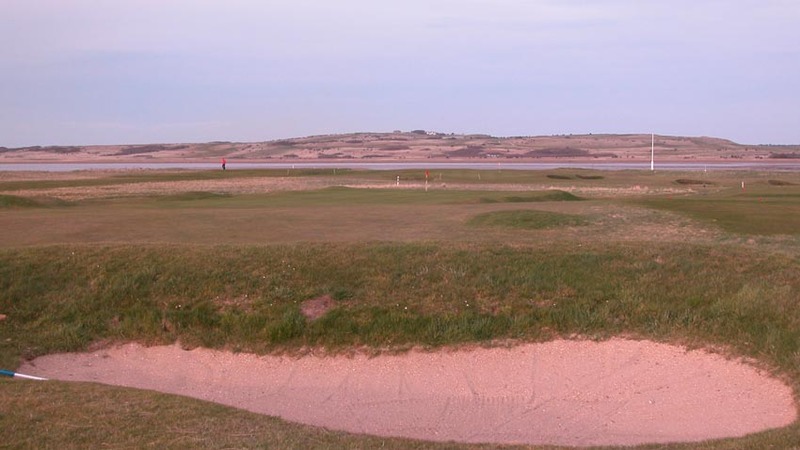 Kilspindie Golf Club is the epitome of what golf in Scotland is all about, head over for an afternoon round on your East Lothian Scotland golf tour!